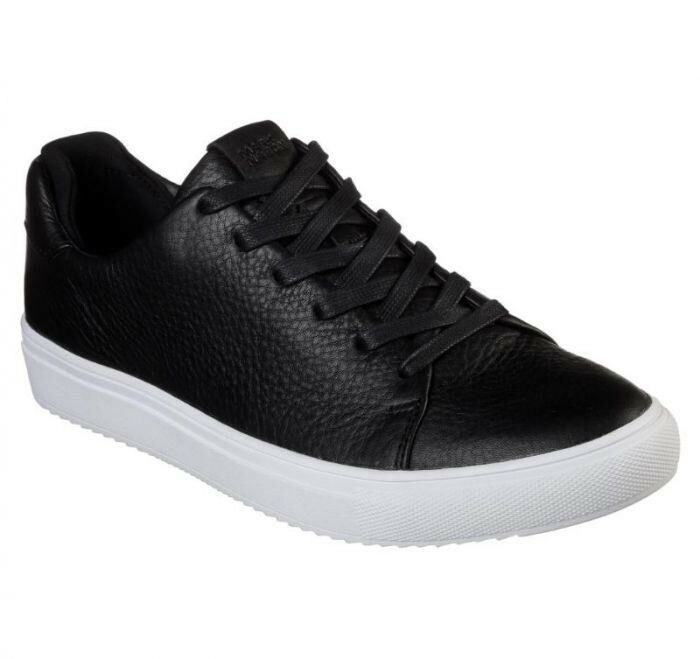 Explore new avenues of refined sneaker style with added comfort in the Mark Nason Los Angeles Razor Cup - Beechwood shoe. Explore new avenues of refined sneaker style with added comfort in the Mark Nason Los Angeles Razor Cup - Beechwood shoe. 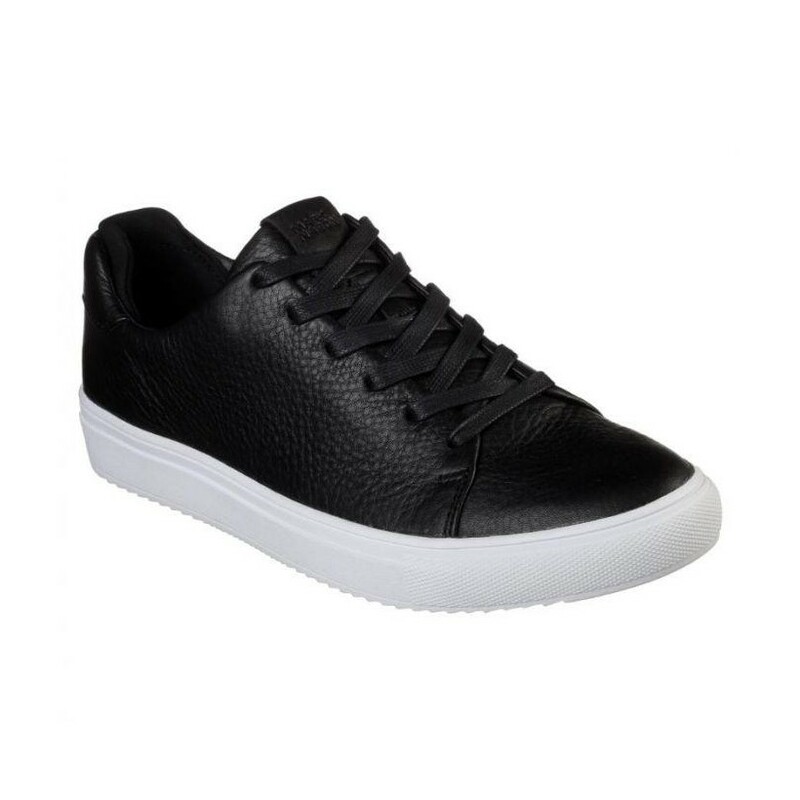 Smooth leather upper in a lace up refined casual sneaker with vulcanized midsole and Air Cooled Memory Foam insole.